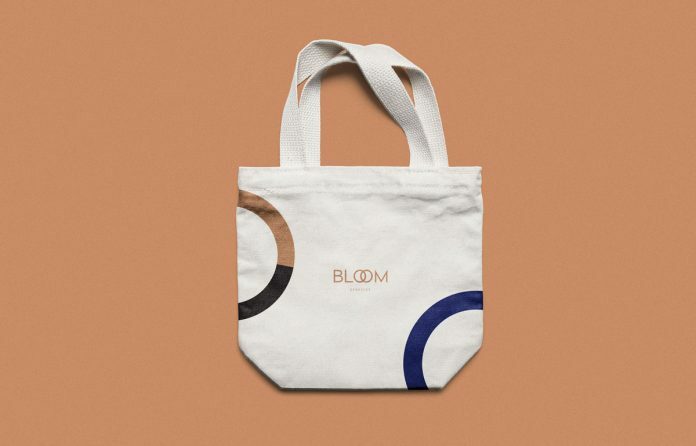 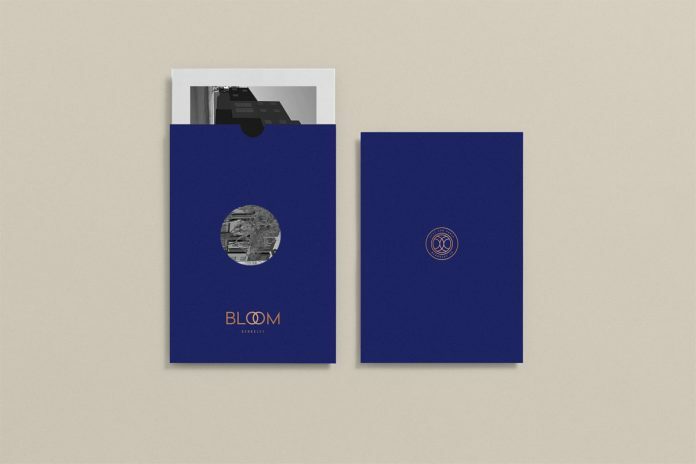 Graphic design and branding by Kati Forner for Bloom Berkeley. 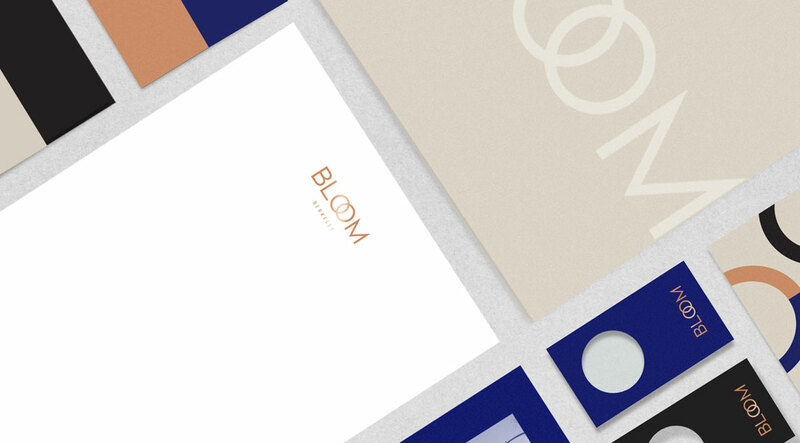 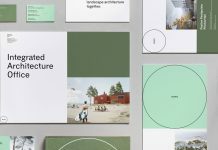 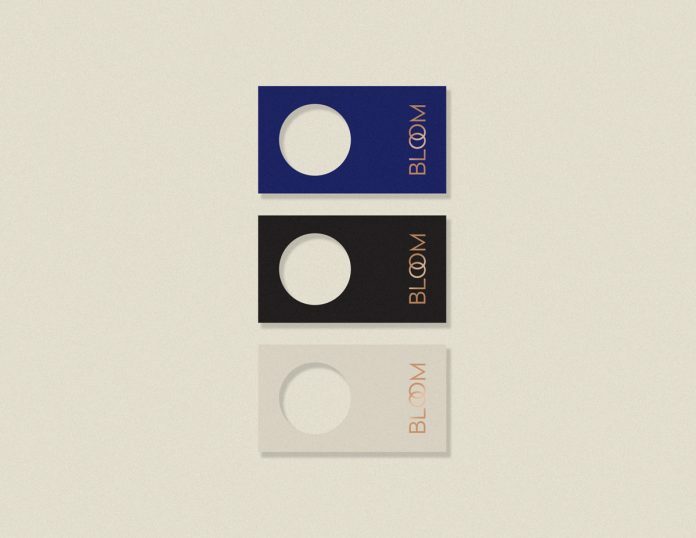 A sophisticated brand identity created by studio Kati Forner for Bloom Berkeley. 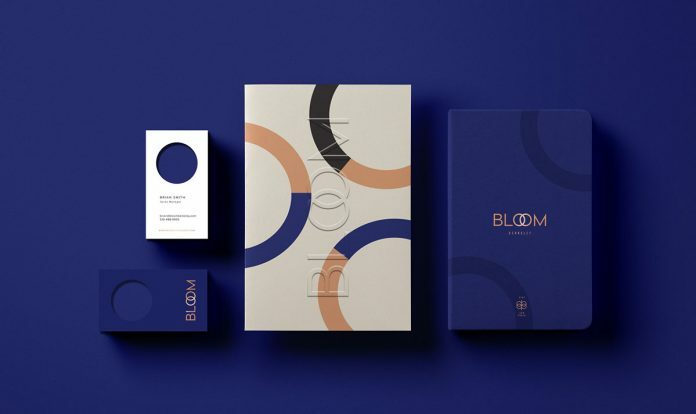 Based in Los Angeles, California, Kati Forner Design is a full-service creative studio specializing in a wide range of graphic design and branding projects. 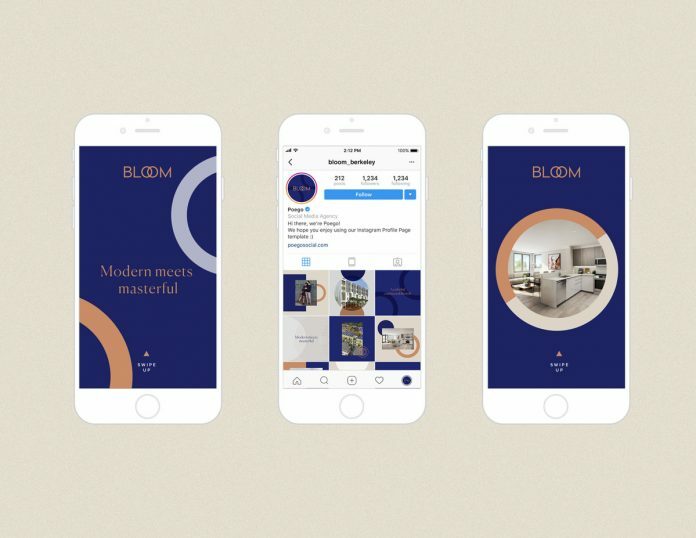 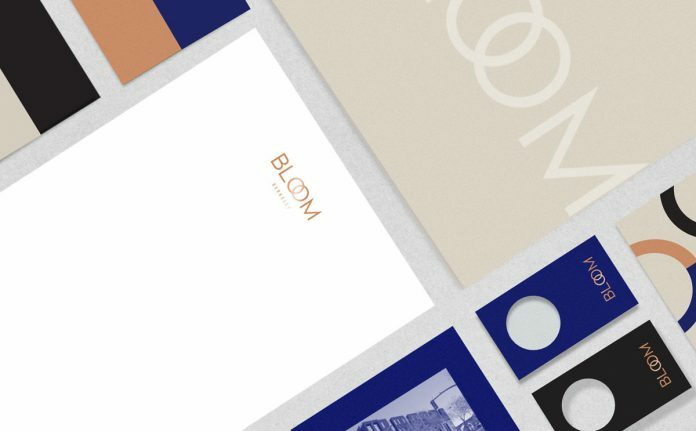 The studio was recently commissioned to create a new brand identity for Bloom Berkeley, an addition of condominiums to a vibrant, diverse, and growing community. 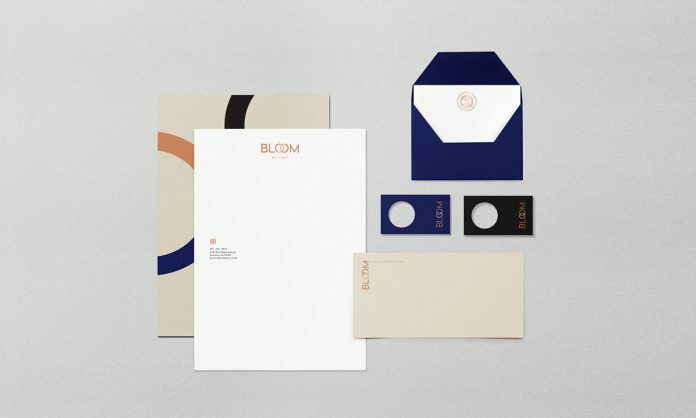 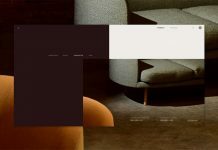 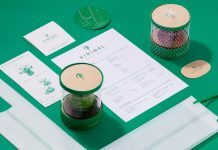 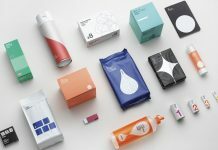 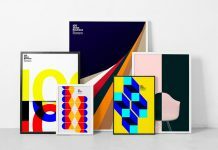 The project included the development of a suitable branding concept as well as a range of printed collateral and additional branding materials for print and web. 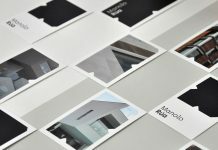 Please have a look below. 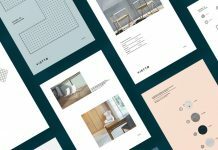 For more of Kati Forner’s creative work, please visit the studio website or check out the portfolio on Behance. 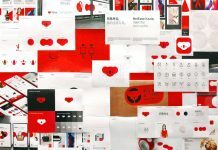 All images © by Kati Forner Design.